The Tall Maples camp is in its 4th edition in 2019. The camp is tailored to athletes with above average physical attributes who show potential to contribute to the success of the Team Ontario programs in the future. The camp is focused on addressing the needs of tall athletes and integrates both indoor and beach volleyball. Coaches will work on various development aspects such as motor skills, agility, coordination and obviously, volleyball skills. The goal is to help Tall Maples athletes become impact athletes on their teams. Athlete evaluations will also take place at the Team Ontario testing station at Ontario Championships. Athletes will be asked to perform basic physical tests (height and spike jump). Spots will be awarded based solely on height and spike jump results. The athletes will be ranked and invited to the camp in order of their ranking until the camp is full. Invitations will be sent during the first week of May. You DO NOT need to register for Tall Maples through the Athlete Identification registration. Are you an indoor athlete or an athlete from a different sport who meets the following criteria? The OVA Beach High Performance Program is looking for athletes like you. 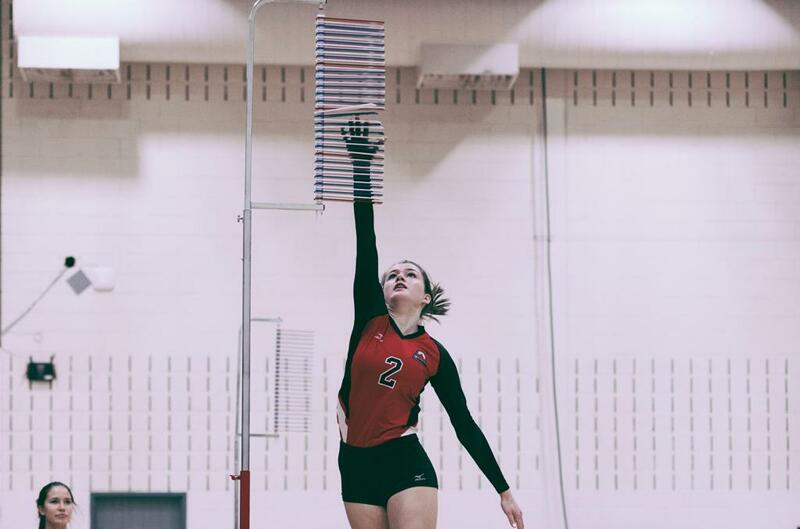 The purpose of the Beach Fulltime Training Group’s Tall Maples program is to provide athletes who are indoor talent transfers, or talents from other sports meeting a minimum body height criteria, the opportunity to be a part of a high performance beach volleyball environment. Athletes accepted into this program will train within the Ontario Fulltime Training Group and have their program tailored to suit their unique and differing needs and are provided with a strength and conditioning program and additional skill sessions in attempt to help accelerate their development. Identification as an 18U-16U Fulltime Training Group Tall Maple for the 2019 summer season will take place during the Team Ontario Beach Identification camp noted above on TBD. Athletes over 18 years old can fill out the following identification form and contact Senior Beach Development Coach Angie Shen ashen@ontariovolleyball.org.